Sign up and receive Property Email Alerts of Vacant Land for sale in Quaggafontein, Bloemfontein. Perfect land in a fast growing Kwaggafontein area. 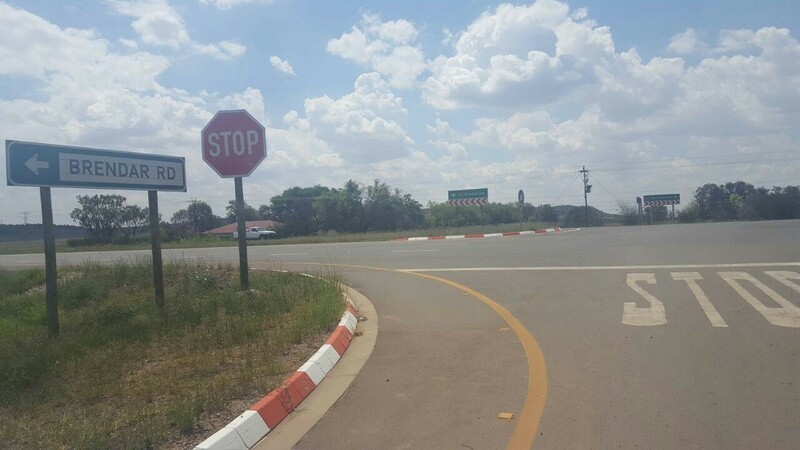 Property situated approximately 2 km from the N1 off-ramp. Owner busy with rezoning of the land and the process will be completed by June 2017. Sign-up and receive Property Email Alerts of Vacant Land for sale in Quaggafontein, Bloemfontein.